OH NO! 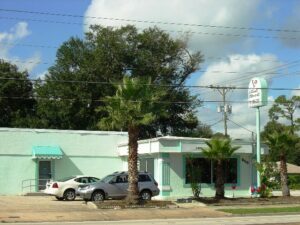 NEW Owner Unable to Utilize Building!! His LOSS is your GAIN!!! PRIME US-1 BUSINESS LOCATION! 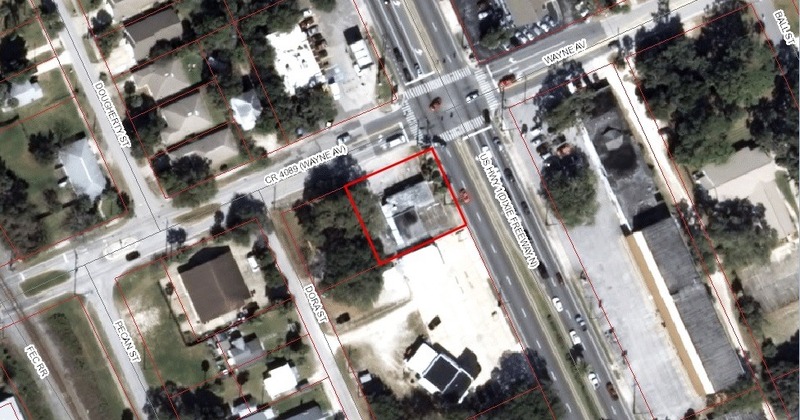 Great corner lot with 100’ frontage on US-1 and 100’ depth on Wayne Avenue! 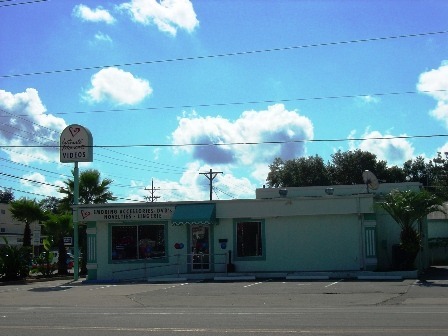 Located in a very heavy traffic area on Dixie Freeway, just before the downtown New Smyrna Beach business district. One of the best corners for exposure to traffic (32,000+ cars per day). 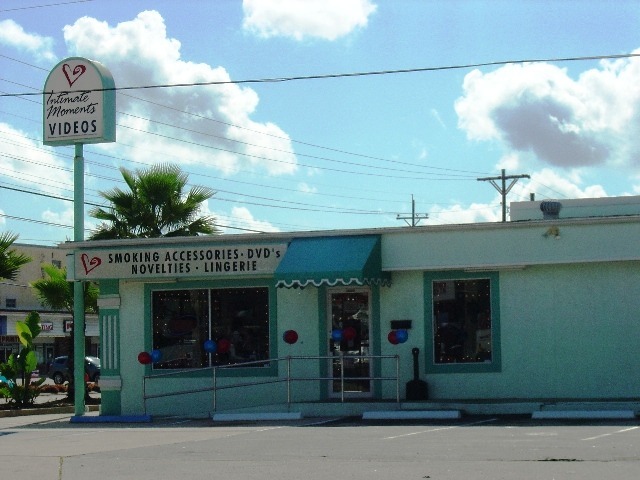 Zoned B-3, the highest and best use is as a retail/professional business. Paved parking lot. Building has been vacant for some time and will need some TLC. 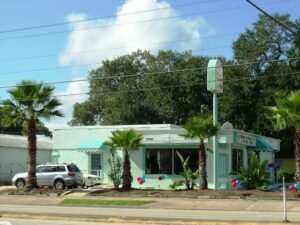 Roof and ceiling tiles need repair/replacement. See Attachments for Building Sketch, TAK Environmental Services, Inc. letter and B-3 Zoning Permitted Uses. Excellent Corner Location – it doesn’t get much better than this! Must be CASH SALE and ”As-Is” Contracts ONLY will be accepted! Condition: Needs some TLC! Roof/Ceiling Tiles need repair/replacement. General: Zoned B-3, the highest and best use is as a retail/professional business. Previous ListingTHE NEWEST OCEANFRONT CONDO PROJECT BUILT IN THIS AREA SINCE 2007!Next ListingBONUS*** $5,000 ALLOWANCE FOR KITCHEN UPDATES! WOW! !